I caught some really nasty bug over in Penang and was down for the week. But I was feeling better over the weekend, so we decided to spend some time exploring some of the old playgrounds in Singapore. It has been something I wanted to do for the longest time, but we never got down to doing it. Guess that meant we missed out on visiting some of them like the Pelican (which is now extinct, I think), but better late than never! 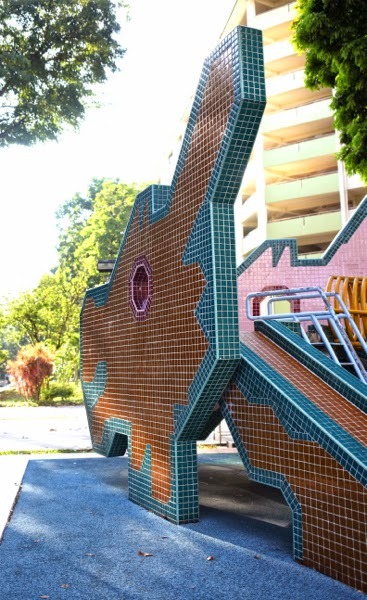 We decided to head down to the Dragon Playground at Toa Payoh, and we told the boys we would visiting a playground that looked like a dragon. They were really excited, but when we reached we were told that the boys couldn't play there as they were filming something. 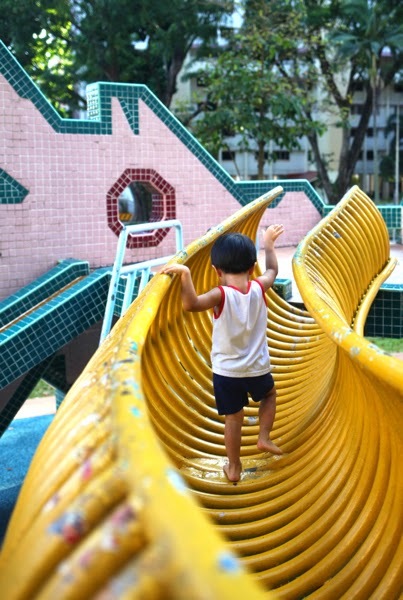 Lil J was really upset, so we did a quick search and found that there was another Dragon Playground in Ang Mo Kio (at Blk 571, Ang Mo Kio Avenue 3, S560571). So we headed there instead. They loved exploring the twisting, winding coils of the dragon. They ran up and down the steps, peered through the eye of the dragon, and ran. And ran. And ran some more. The hubby remarked to me that they no longer make such playgrounds with character. Which I agree. These mosaic covered ones were not as safe, with no guard rails at the top of platforms. It's more painful if you fall and bump into any of these structures. The metal parts were also showing the wearing effects of rain, corrosion and the pounding of little feet across the years. So I guess I understood why many of these ended up being replaced by the safer plastic modular playgrounds that are the norm these days. But the playground appealed to me, and to the hubs, and to the kids. Was it just nostalgia? I am not sure. I spent my childhood playing in similar mosaic playgrounds. We didn't run in dragons, but I remember playgrounds with sand. Playgrounds built with tough materials. I remembered spinning round and round in a tyre swing, and trying to push a creaky rusty merry-go-round. Perhaps it was how the playground had character. 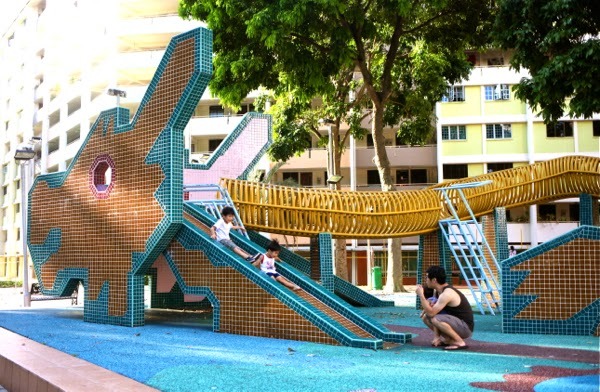 Mention dragon playground, and everyone knows how it looks like, which isn't the case for most of the playgrounds today. (How would you name them? The colourful plastic one with the spiral slide?) 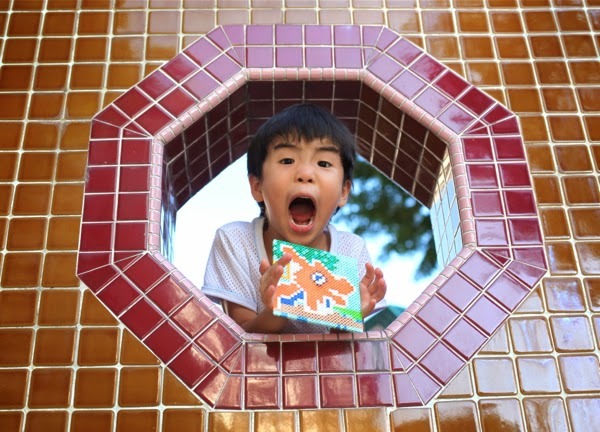 I think one appeal of the playground for me was how the structure was almost a work of art: a dragon made from mosaic slowly pieced together tile by tile. It took hands to form it, to weld the ribs together and paint them. It wasn't just plastic parts from a factory assembled together. So many of these have been demolished, and I really hope they will preserve the ones that still stand. The boys and I were working with Perler beads the past few days while I was home recovering, and I decided to start making fused bead playground portraits. So I started off with the dragon over in Toa Payoh (I can't seem to find beads of suitable matching shades for the one in AMK!). The baby took one look at it, and said "duck duck!" 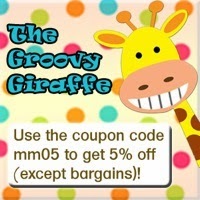 (I hope it does look like the real thing, at least a little!). I'll be working on more playground portraits soon. :: A Google Maps listing of the heritage playgrounds. :: Mosaic Memories, a booklet looking at the history behind these mosaic playgrounds, and how these have inspired people today. This is a really good read. 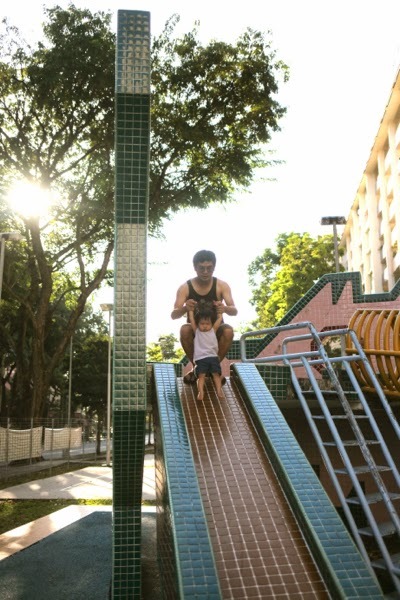 :: A very comprehensive and through list of old playgrounds in Singapore, some of which are no longer standing. Lots of photos! 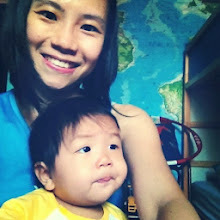 :: A blog train featuring the heritage playgrounds, by some fellow mummy bloggers. It starts today over here! :: A Million Little Echoes' "amazing race" where they visited four of the heritage playgrounds in one day. 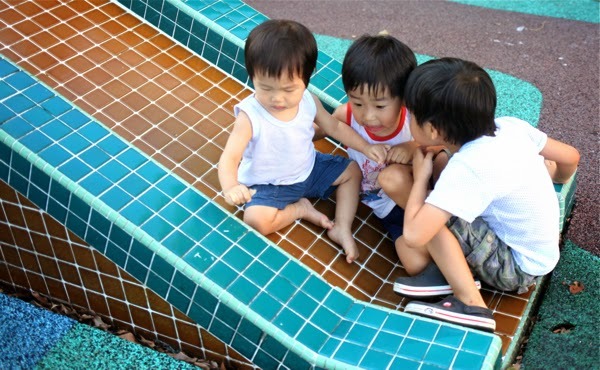 :: SengKangBabies' Playground Project, where they visited many of the heritage playgrounds. 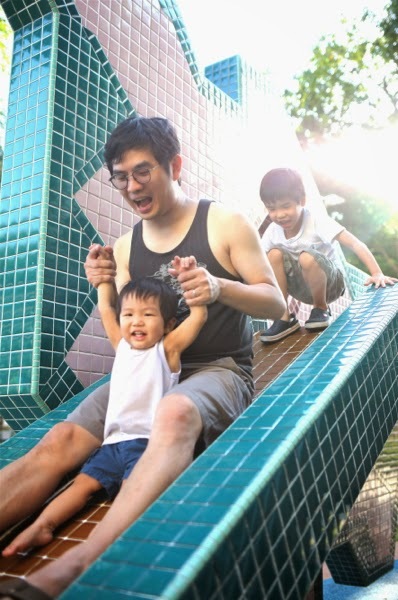 If heritage playgrounds are not your thing, then check out Little Day Out's list of notable playgrounds in Singapore, or join Ai as she and her family explore various playgrounds around Singapore. Have fun! \outl0\strokewidth0 \strokec2 Thanks for linking up. Not only is the pelican gone, the others are also slowly vanishing to make way for new estates. It's a sight that will be missed. 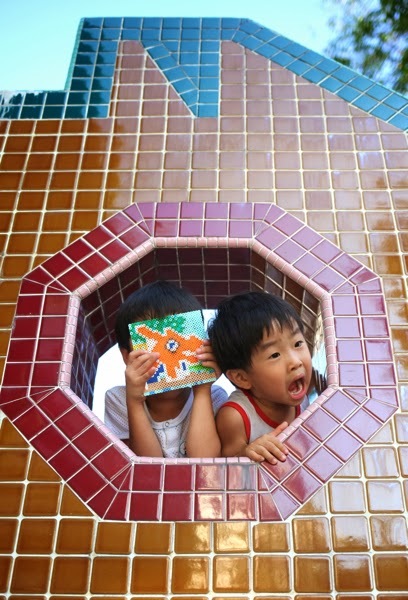 Mosaic playgrounds are so much more than just playgrounds.